Have you always wanted to immigrate to Canada through the Express Entry system but find it confusing? The Express Entry system is one of the largest sources of economic immigrants in Canada. It uses a complex point-based system known as the Comprehensive Ranking System to score and rank candidates determining who receives an Invitation to Apply (ITA) and a chance to live and work in Canada. This immigration system allows Canada to manage applications of economic immigrants using 3 main programs: Federal Skilled Worker (FSW), Canadian Experience Class (CEC) and Federal Skilled Trades (FST). The very first step involves creating an Express Entry profile. In this profile, the candidate is expected to provide accurate and detailed information about their work experience, education, language proficiency, and family. Once the candidate completes this profile, he/she is said to have made an Expression of Interest (EOI). Though filling the Express Entry profile is not considered an official immigration application, it is one of the most important steps for anyone who wants to immigrate to Canada via the economic programs. This is because the information you feed in your profile will be analyzed and based on the Comprehensive Ranking System, you will receive a score which will determine whether you get an ITA. This means that you need to take your time and consult an immigration lawyer Canada to help you understand your options and streamline the process of completing this profile. A lawyer can evaluate your situation and advice on the best approach. For instance, if you are planning to immigrate to Canada with your spouse, the lawyer can advise you to allow your spouse to be the principal applicant if he/she is considered a stronger candidate. This could be the case if your spouse has more work experience or has received a job offer from a Canadian employer. What affects your CRS score? There are several factors that will be considered when calculating your CRS score. This year, the minimum CRS score required to receive an ITA is 441 points. The lowest the score has ever been is 413 points. Factors such as your age, level of education, work experience and language proficiency will determine how much you score. 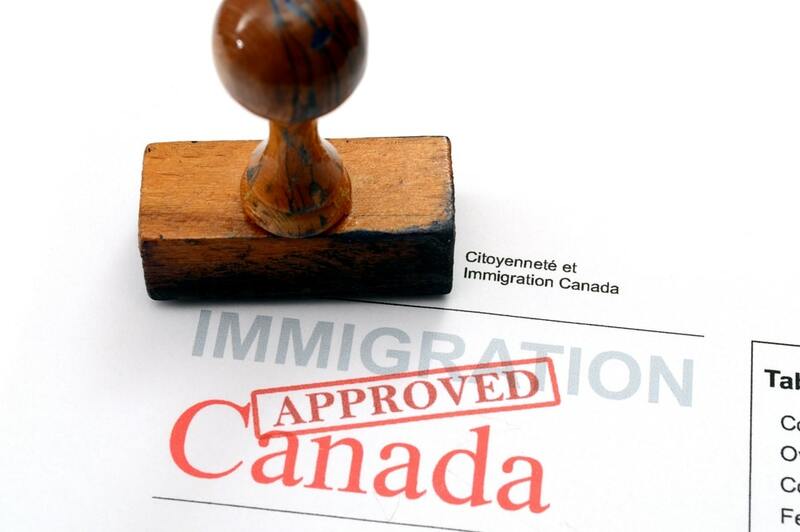 Provinces in Canada are also able to nominate candidates from the pool to immigrate to their province under the Provincial Nominee Program. Such as invitation can give a candidate an extra 600 points on their profile. You can do a few things to improve your CRS score. For instance, retaking the IELTS English exam and getting better grades can give you a better score. Considering study programs available in Canada is also a great idea. The candidate can get a study permit and have some Canadian experience which contributes to making their application for permanent residence much stronger. It’s best to work with an immigration lawyer who will review your unique situation and advice on what you can do to increase your CRS score.